A new Driver and Vehicle Standards Agency (DVSA) Earned Recognition Scheme module has been launched by Jaama in order to enable commercial vehicle operators to create, store and manage compliance data. The new module, which is also applicable to coach and bus operators, has been launched in the wake of Jaama being recognised by the DVSA as a ‘validated IT supplier’ for its multi award-winning Key2 web-based technology. Operators that use Key2 are able to send defined Earned Recognition Scheme key performance indicator information to the DVSA database every four-weeks which includes data captured from walk-around vehicle inspection checks, servicing and MoTs. In return for adopting the Earned Recognition Scheme, operators are less likely to be stopped for roadside inspections which will save them time and money. The Earned Recognition Scheme, which the DVSA see as “a marked shift in approach” by “rewarding operators who are serious about road safety”, will allow its officers to focus their enforcement activities at the high-risk operators who put other road users in danger. requirements. The functionality also includes workflow to help prevent non-compliance such as not being able to sign off checklists that haven’t been fully completed or where unrectified defects are still associated. 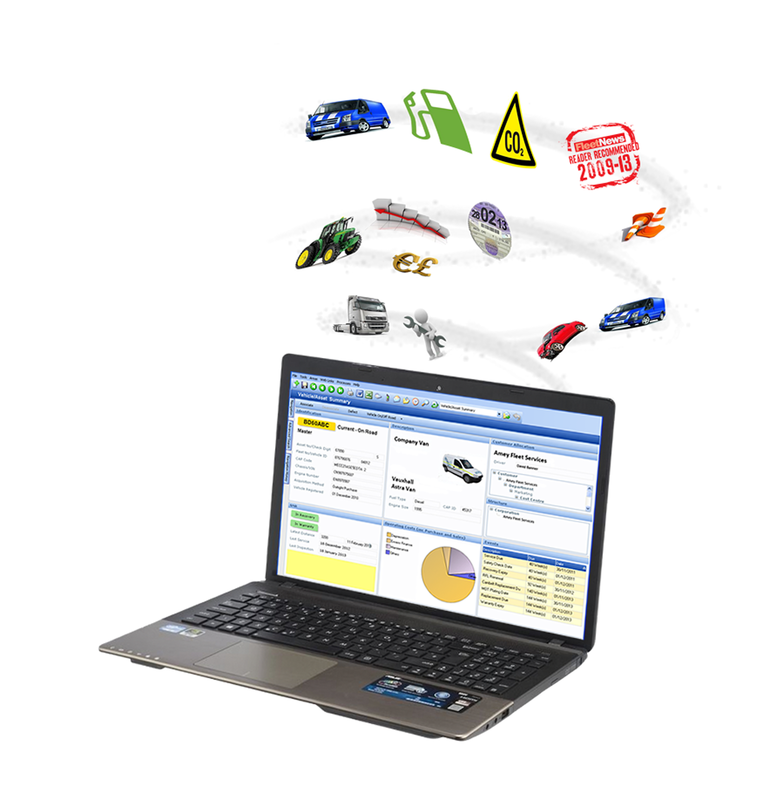 Jaama is a fleet, leasing and hire software and occupational road safety specialist. It uses the latest technology to provide customers with greater integration, control and automation. It brings innovative asset management software to fleet operators, asset rental businesses and contract hire and leasing companies.